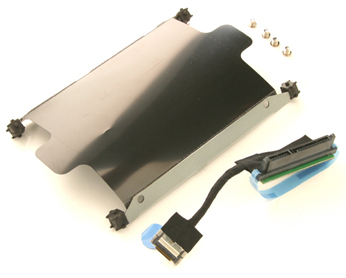 The 2nd HDD Caddy & Cable works fine in my HP DV7 3020sa. Only 5 days delivery to the UK. Great service guys! I would recommend buying from this company. Many thanks.